Carefree. Rebel Soul. Wild Style. Conforming to societal norms? Not a chance. You’d rather be rocking out at a show or dancing to the beat of your own drum in your favorite studded cutoffs. Everyone knows your spirit can’t be tamed and they secretly love your over-the-top antics. 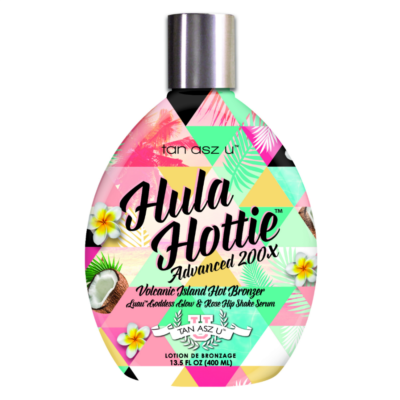 Shock them further with intimidatingly dark color only a Rebellious Bronzer can deliver. No need to leave the party early, let Wolfberry re-energize your skin with a boost of hydration after a long night out. 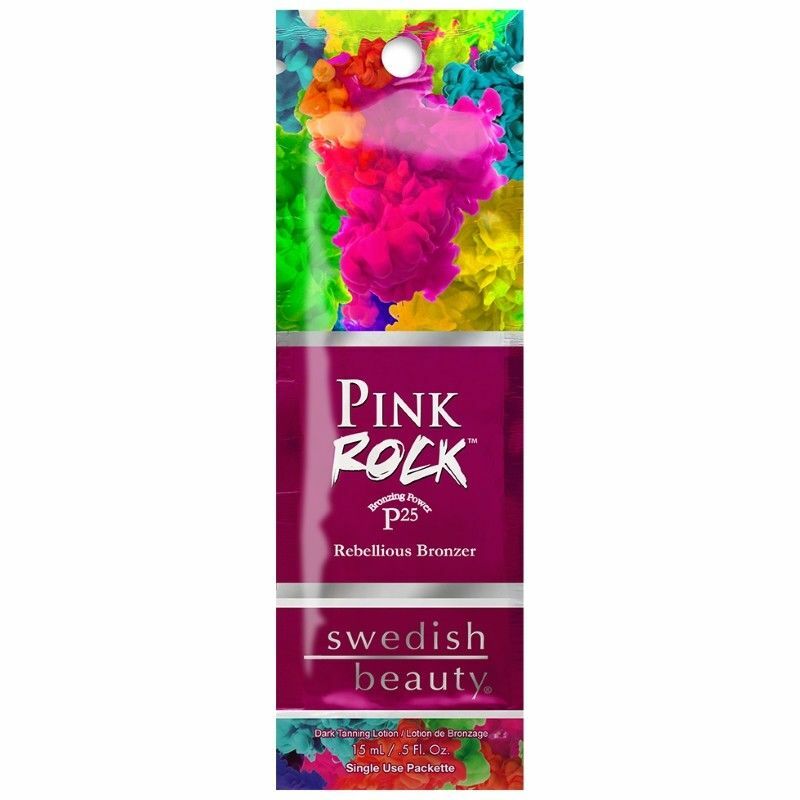 Look and feel like the flawless backstage beauty that you are with Pink Rock™!